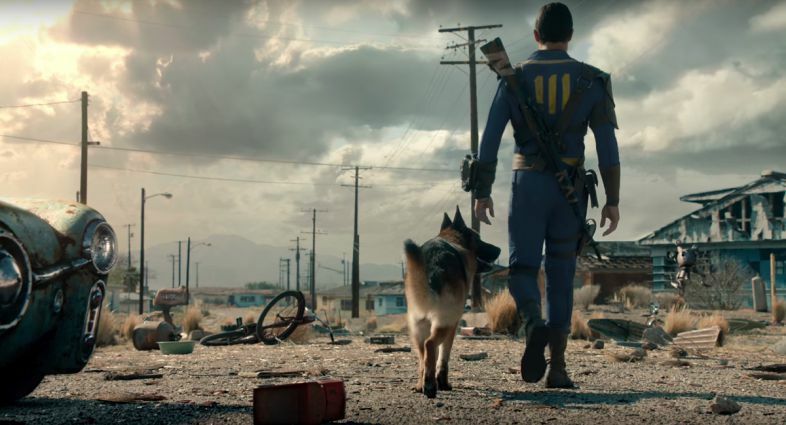 Fallout 4 Update 1.19 for PS4, Xbox One and PC is now available for download. According to the official Fallout 4 1.19 patch notes, Xbox One X support is now added to the game. 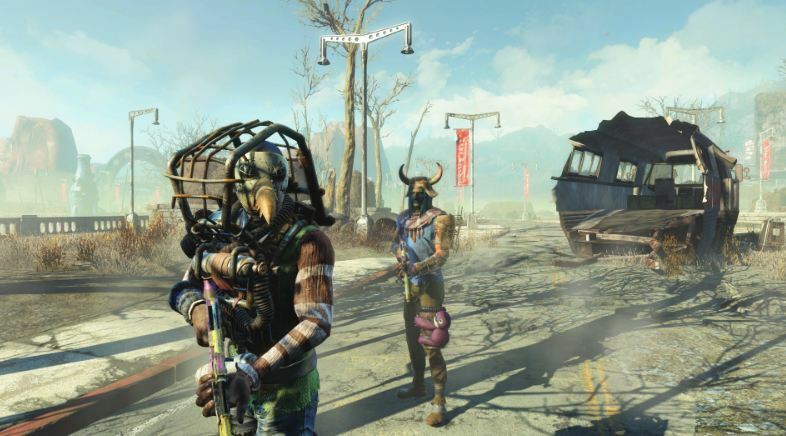 In addition, the latest Fallout 4 version 1.19 also includes bug fixes and improvement. An issue with damaged textures on reflections has been fixed. The update size is around 1.3GB on PS4. Check out full details below. A problem with damaged textures on reflections has been fixed. The scripting features have been updated to support new creations. The Report button has been removed from the mods. Mods can be reported directly to Bethesda.net. Previously, update 1.18 was released with minor fixes. 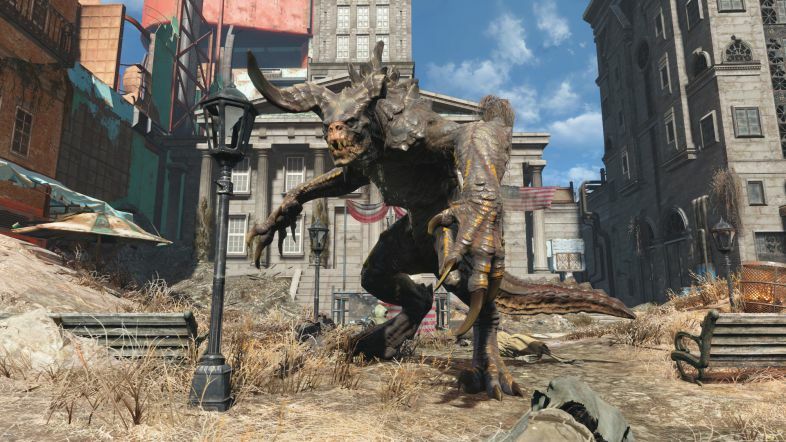 Check your game update and download latest Fallout 4 Update 1.19 for PS4 and Xbox One.